The CrossFit Regionals have been replaced by CrossFit sanctioned events all over the world. 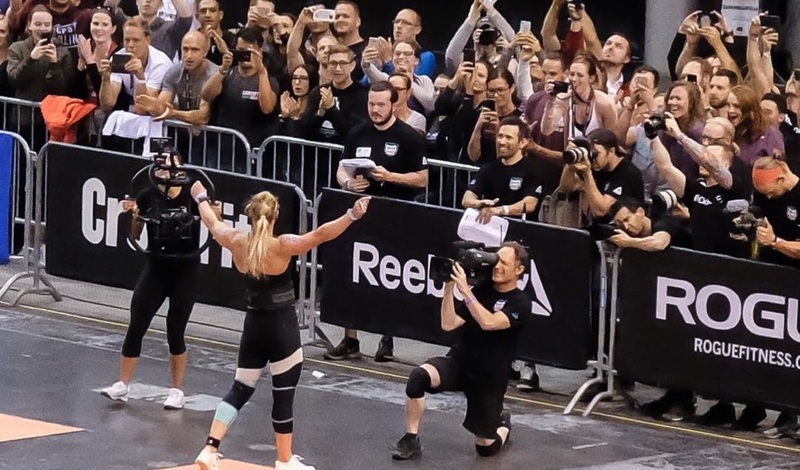 The Reykjavik CrossFit Championship is one of the five sanctioned events taking place in Europe and one of the most anticipated new CrossFit event in 2019. 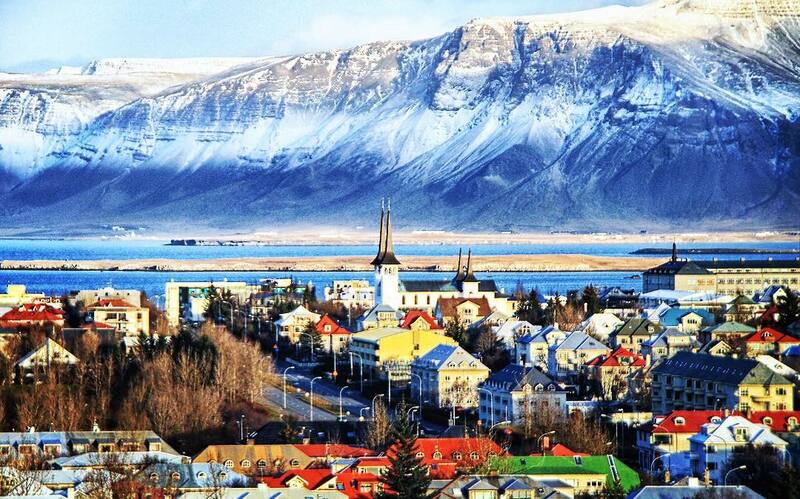 With our weekend package you do not only claim your spectator tickets for the event, but we have selected high quality 4 star accommodation at only 7 minutes (600m) walking distance from The Laugardalsholl sports arena, where the Reykjavik CrossFit Championship will take place. 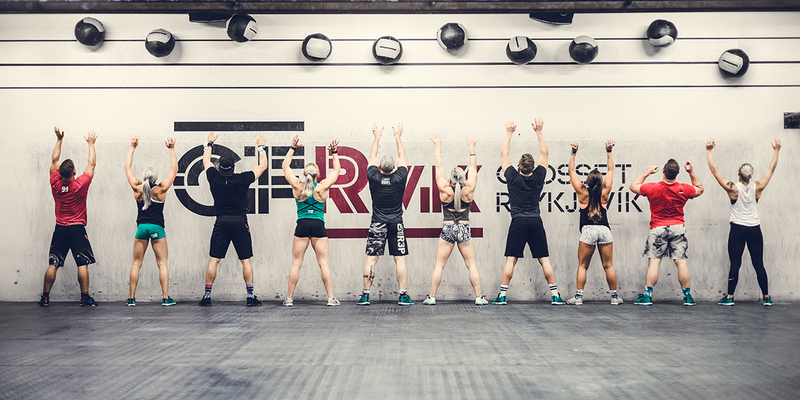 Included in the package is a drop in to one of the biggest and most famous CrossFit boxes in Europe: Reebok CrossFit Reykjavik. Transfers between airport and hotel are included. Event venue, hotel and CrossFit box are all at walking distance. It’s the most anticipated new CrossFit event of 2019! 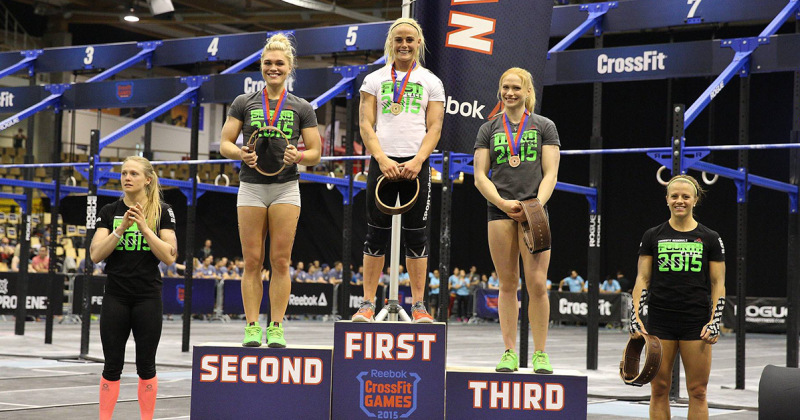 For the first time ever in the land of fire: an international competition that guarantees it’s elite first place winners to earn an invitation to the 2019 Reebok CrossFit®Games. THE REYKJAVIK CROSSFIT CHAMPIONSHIP will be held in Iceland’s capital city, Reykjavik, on May 3rd – May 5th. The competition is one of the 16 CrossFit®Sanctionals™ Event that are a part of the new CrossFit® season format for the 2018-2019 season. The first place elite male, female and team winners will earn an invitation to the 2019 Reebok CrossFit® Games in Madison, Wisconsin. There will also be cash and product prizes for 1st, 2nd and 3rd male, female and teams as well as “event win” prizes. Our package includes a regular venue ticket, which gives you access to all three days of competition. The ticket includes a numbered seat. We have no influence on the numbered seating. Ticket availability is limited and starts on January 15. When you place your booking with us we will check event ticket availability before confirming your booking. It is possible to book our weekend package without a spectator ticket. Therefore you could buy your own spectator ticket through Reykjavik CrossFit Championship and order your weekendtrip separately with us. An Active Moments weekend trip is not complete without a visit to a local CrossFit box. And this is not just any box. Reebok CrossFit Reykjavik is one of the biggest boxes in Europe and without a doubt the most famous one! The box is located at only a 18 minute walk or 10 min bus ride from the hotel and the event venue. Included in the weekend package is one drop-in. If you want to train more; you can upgrade your booking with an unlimited week pass. The box offers changing rooms with good showers and a SPA area with a hot tub, cold tub and an infra-red sauna. When you book with Active Moments you not only get the best deals with the most convenience. 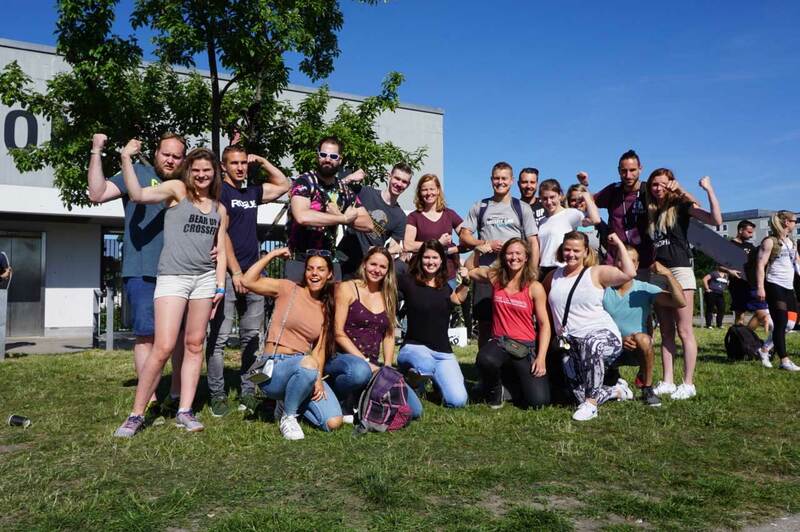 You also get to meet new people that have the same thing in common: we all love CrossFit! After booking a trip with us you’ll be added to a WhatsApp group and the fun will begin even before the trip has started. When there’s news about participating athletes or released workouts, you’ll be one of the first to know! You can talk about which flight to take and might make some carpooling agreements. Sometimes friendships are made that will last forever. We always organise trips that give you opportunity to meet and tag along with the group, but you are free to go your own way as well. During the trip you’ll have a contact person that speaks English and Dutch to help you out with whatever may come up. If you book for one person you will share a twin room with someone else. Please contact us for other options. If you would like to add an extra day to your trip, please contact us for options.